This Weekday Hot Air Balloon Experience for Two is a chance for you to try something special with someone you care about. This experience is available at launch sites across the UK. You can start your day by meeting the ballooning pilot for a safety briefing before pitching in with the crew and other flyers to set up the balloon for flight. Once the balloon is prepared you can jump in the basket and get ready for the flight of a lifetime, you will reach heights of 3,000 feet. Indulge in unforgettable views of the countryside below while the balloon effortlessly drifts through the air. 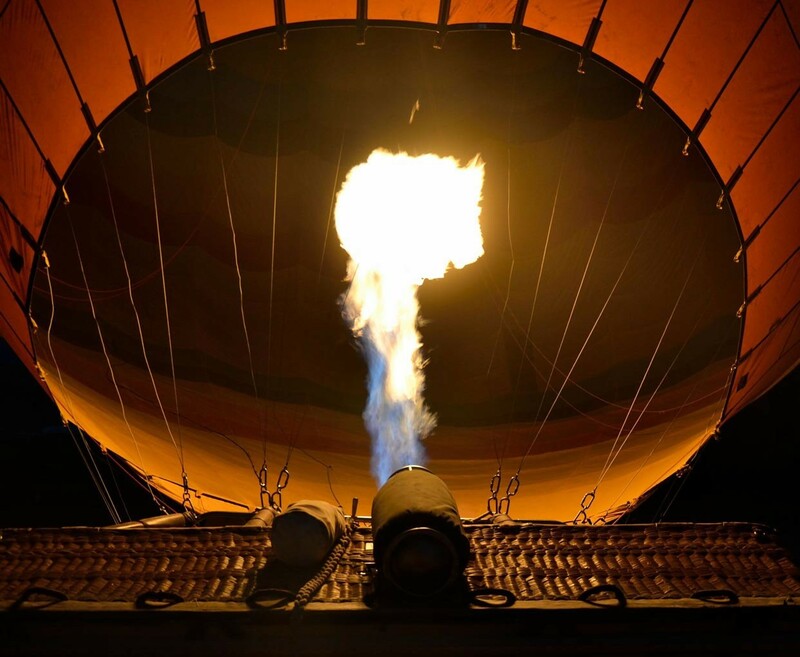 After your Weekday Hot Air Balloon Experience for Two has ended and you have landed back on solid ground, help the crew pack away the equipment before being escorted back to the original launch site. Each flyer will be presented with a flight certificate. All the balloon operators vary, with some providing a slightly longer flight and some have a glass of champagne on landing. Your flights are available weekdays from March/April to October/November. 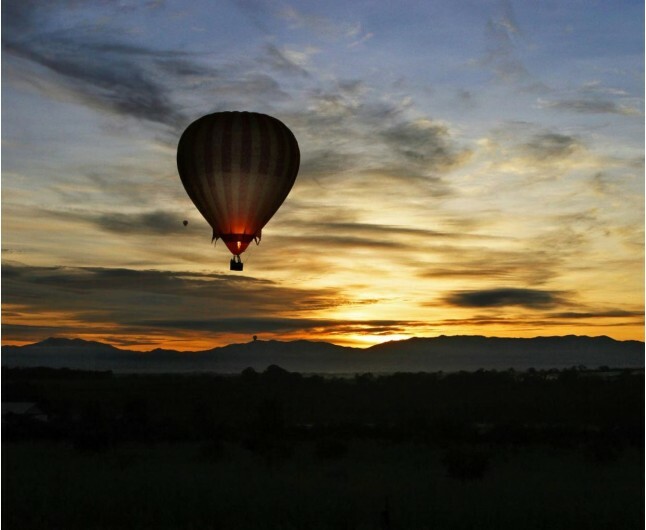 The hot air balloon flights take place at dusk or dawn, as this is when air is the most stable.